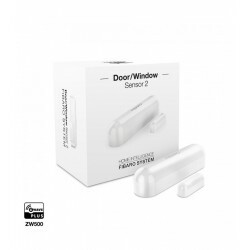 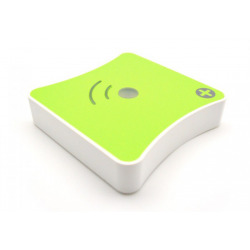 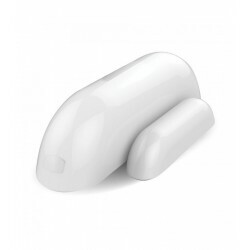 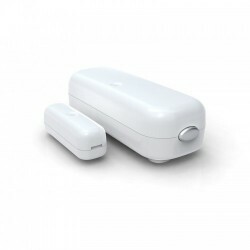 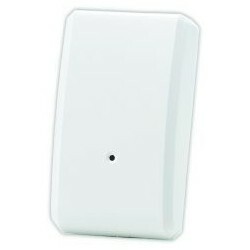 Z-Wave Plus sensor for door or window with elegant design, discreet and paintable. 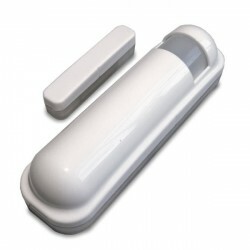 No more large plastic parts on elegant and expensive doors. 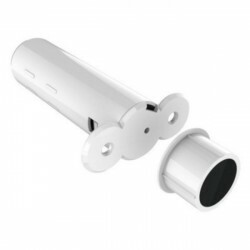 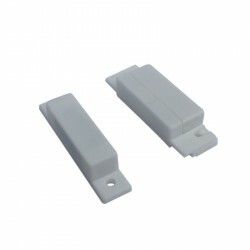 The Aeotec Door-Window Sensor 6 door / window sensor is small, almost invisible and can be painted. 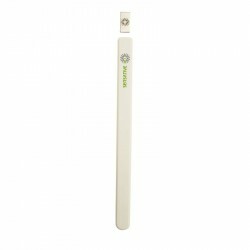 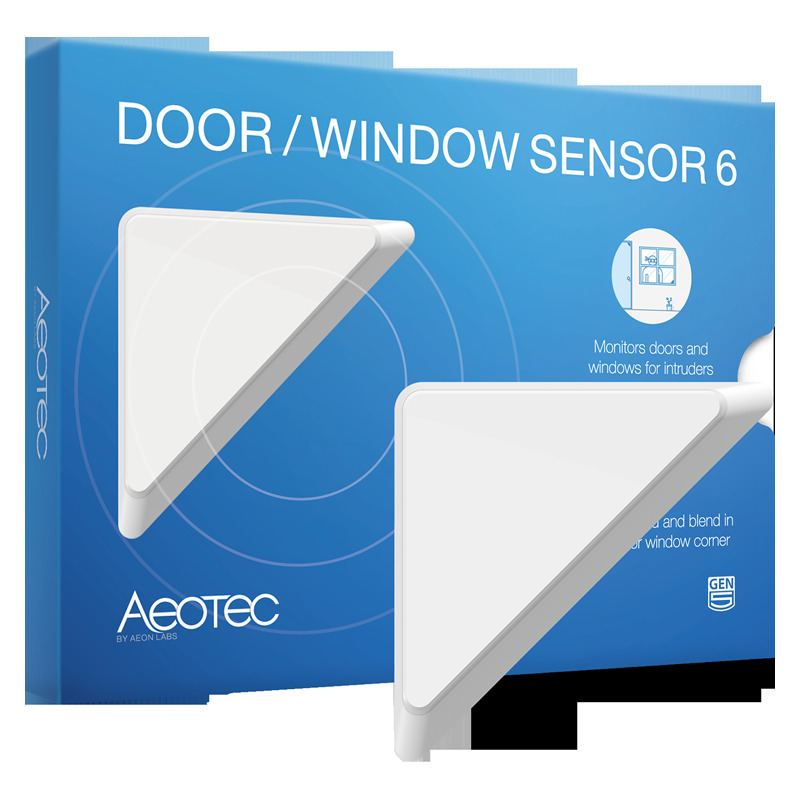 Very easy to install, the Aeotec Door-Window Sensor 6 door / window sensor is mounted on the corner of a door or window with double-sided tape. 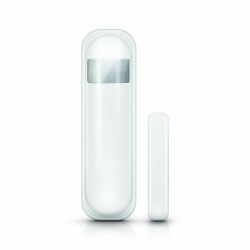 Its built-in lithium-ion battery allows you to have a very small profile since it measures only 9 mm. 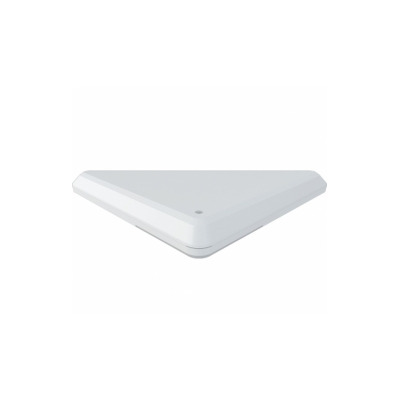 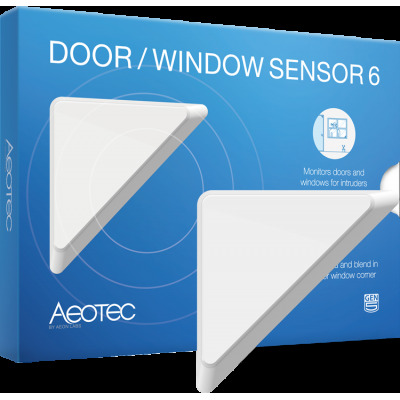 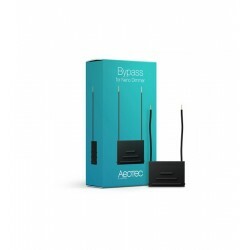 The Aeotec Door-Window Sensor 6 door / window sensor covers the traditional role of a security and protection sensor, providing the Z-Wave network with control of crucial doors or windows for both security and savings and comfort in your system of home automation control by Z-Wave. You can paint to make the installation almost invisible. 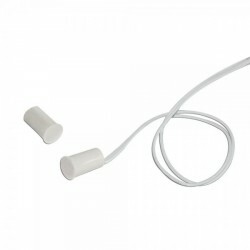 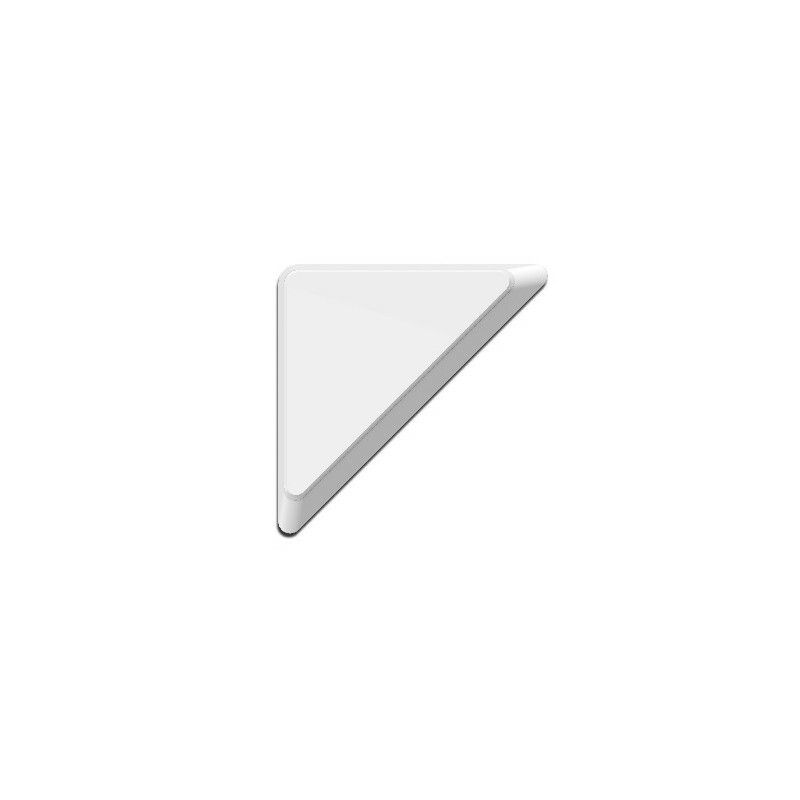 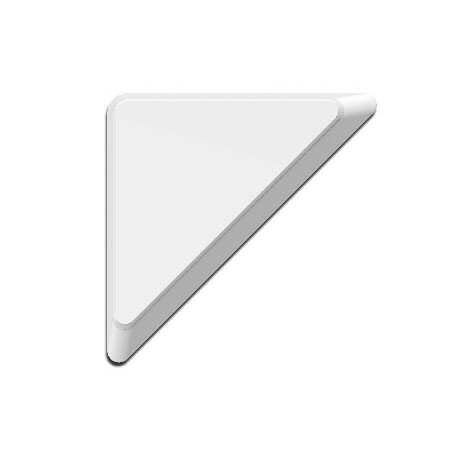 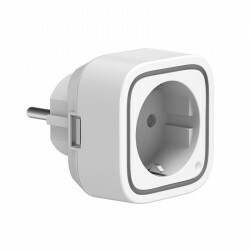 Made from acrylonitrile butadiene styrene plastic (ABS). 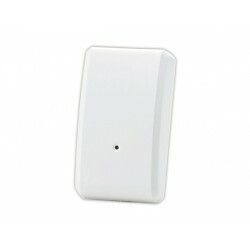 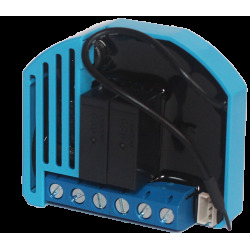 Gen5 technology using the 500 Z -Wave Plus series. 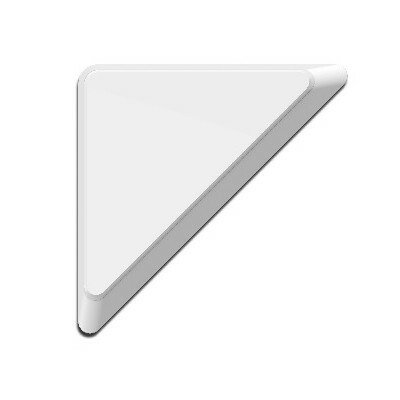 Optimized antenna range: 150 meters from point to point.